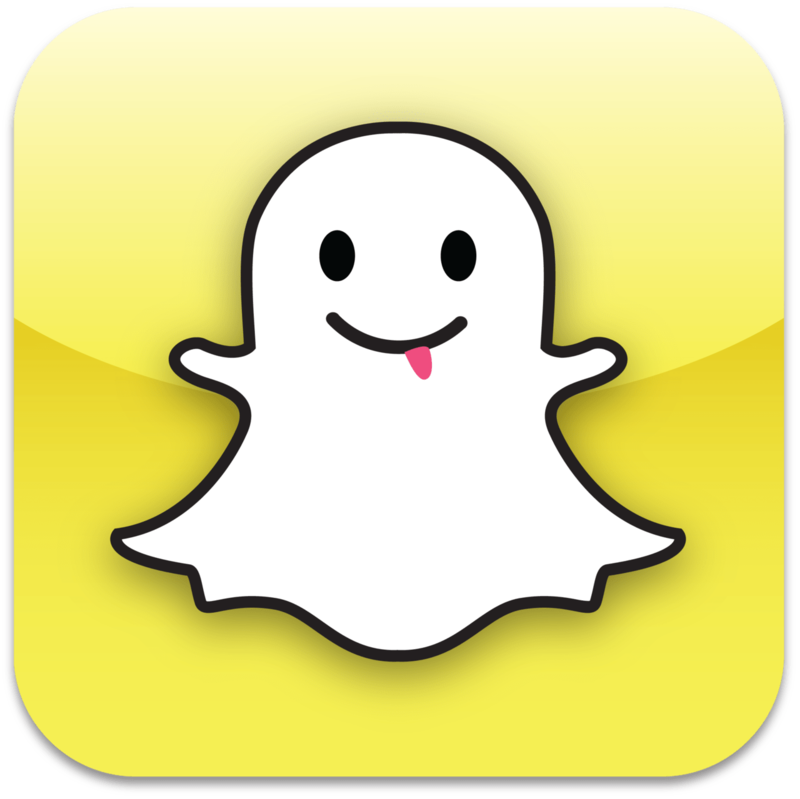 There is now another perk exclusive to the iPhone and Android community: Snapchat, a photo-messaging application. A time limit is set for how long the recipients are able to view the image, and then it disappears forever. Users can even add drawings and captions. Snapchat’s only downfalls seem to be its distracting nature and the issue of taking screenshots to hold on to the pictures. With the former, it is yet another thing to do to avoid homework and other necessary tasks. As for the latter, recipients are able to keep a copy of the picture, which defeats the whole appeal of the app in that the pictures are supposed to disappear. Snapchat has tried to combat this problem by alerting the sender when the recipient takes a screenshot, but the issue is still a concern for many users. Additionally, there is some concern about other uses of this app. Parents fear that Snapchat facilitates sexting by giving users a false sense of security in that the photos supposedly disappear. However, it seems that this is not such an issue for Briarcliff students. Those interviewed unanimously stated that they and their friends use the app appropriately and had never heard of incident in which it was used for sexting. Sexting existed long before Snapchat’s creation in late 2011. If kids want to sext, they will find a way, with or without the help of Snapchat. Snapchat has been a wonderful addition to the iPhone and Android world. Senior Sam Friedberg sadly agrees, saying that because she has a BlackBerry she definitely feels like she’s missing out. The app’s popularity is growing, with the yellow square now a part of the home screen of many smartphones.